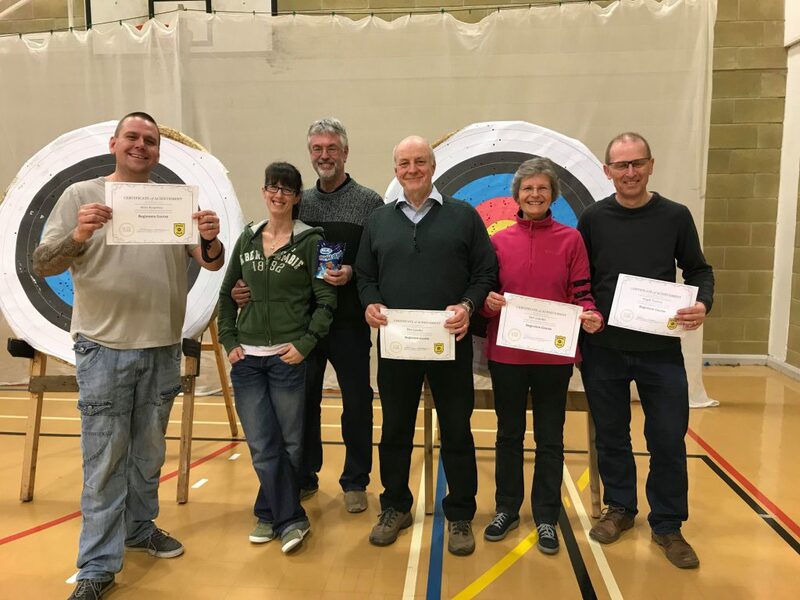 Huge congratulations to those who attended and successfully completed our first beginners course of 2018. 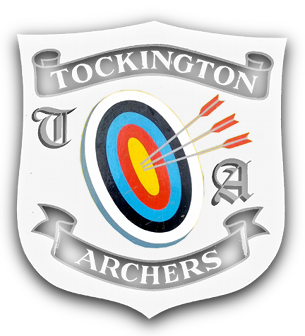 If you are interested in a beginners archery course, our next one starts on 15th May 2018. See our beginners section for further information.